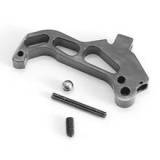 DIP Inc. CZ 452 Adjustable Sear - 22lr/17HM2 NEW design! 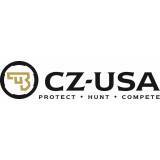 Almost 40% lighter than the factory ..
DIP Inc. CZ 452 Adjustable Sear - 22WMR/17HMR NEW design! 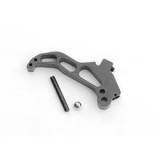 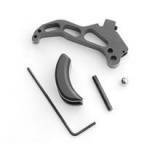 Almost 40% lighter than the factory..
Dip Inc. CZ 452 Adjustable Sear/Trigger Shoe Kit - 22lr/17HM2 NEW design! 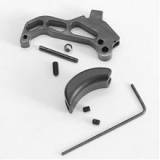 Almost 40% lighter ..
DIP Inc. CZ 452 Sear/Trigger Shoe Set - 22WMR/17HMR The "Kit makes a great addition to a..
DIP Inc. CZ 4525Adjustable Sear Almost 40% lighter in weight than the factor..